NEVERMIND, it’s not quite a legit definition after doing some research, but let’s run with the idea. 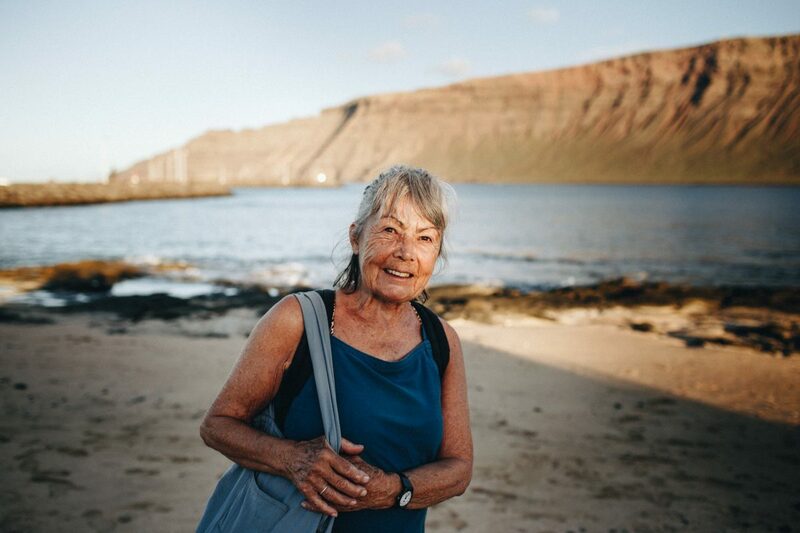 Anyway, once telling Helen that we were all photographers from all over the world who met on this one island to meet each other and better our craft, she smiled with delight. 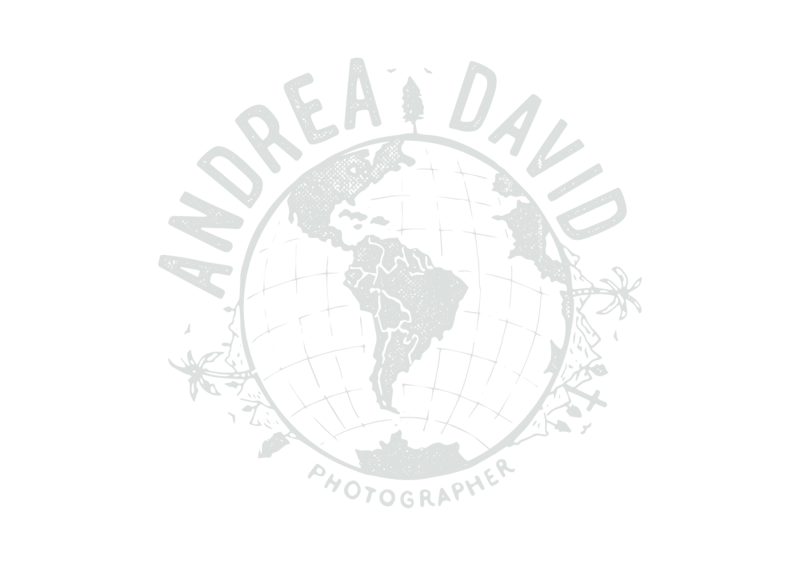 She too a photographer and artist who visits the shores of La Graciosa every year to seek inspiration and rest. She talked about how she superimposes her drawings onto photography. Helen is from Switzerland and by the looks of the photo above, she is rich in age, wisdom, and lives a full life. We parted ways that day. The next morning, I’m sitting with my friends at the church on Graciosa Island. I’m pretty sure it’s the only one considering the size. A friend taps me on the shoulder saying an elderly woman is looking for me. 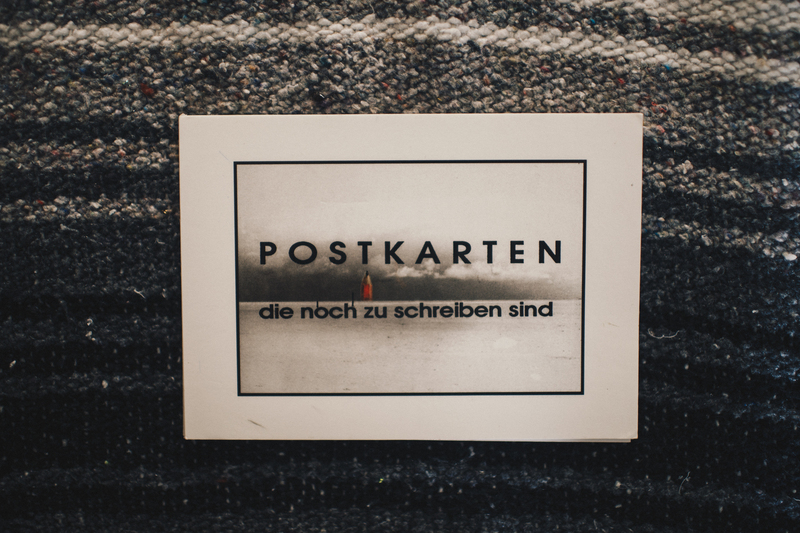 Helen comes in before the start of the morning discussion and hands me a stack of postcards labeled “POSTKARTEN.” As I flip through the pages, various images of Helen’s work are displayed. A sketch of a red pencil creating illusions over photography from places I’ve never seen before. This was such a meaningful gift. 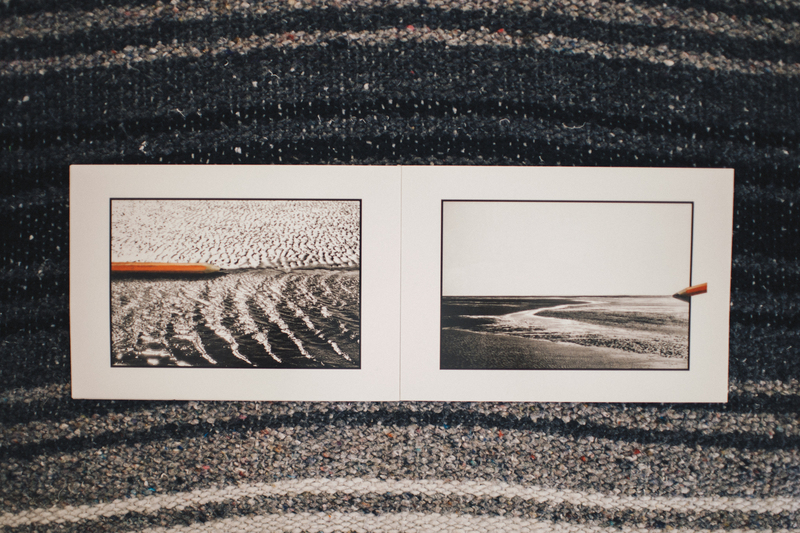 I don’t think I would ever send these postcards out, but I thought it was funny how I myself love printing postcards with my photographs on them and sending them out to friends. Today is the day where I flip through Helen’s images again. This time paying more attention. Images from Mallorca, Germany, Friesland, a province in the Netherlands, Venice, Sicily, and even Mexico. I had to look a few of these up because all the city names were in German. I gave two postcards away when I first returned to the USA to creatives at my workplace, but I’m definitely holding on to these. 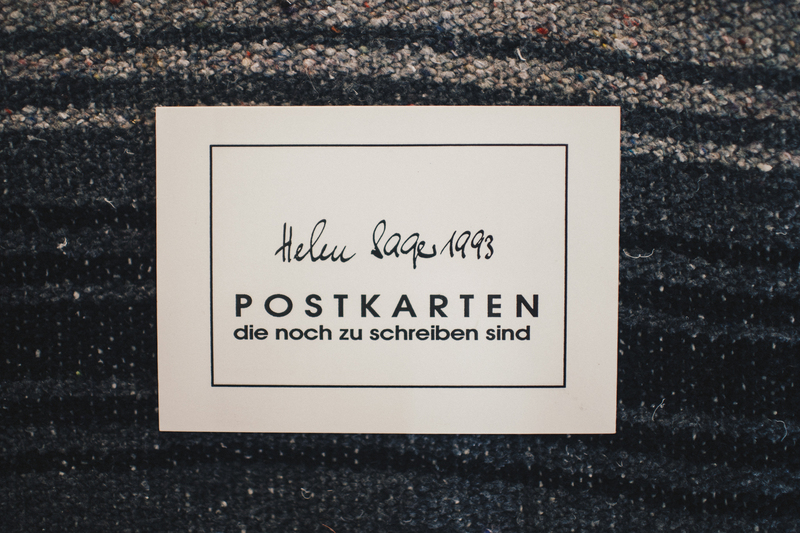 Hopefully, I can find an address for Helen one day. I’d like to tell her again how meaningful this was to me. Do you think she has an email? Helen, if you out there girl, HIT ME UP!